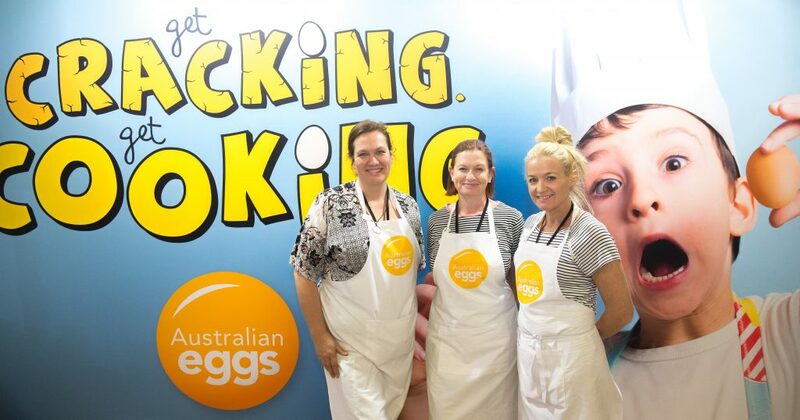 Over the past few years, shows like Masterchef and My Kitchen Rules have done a huge amount to spark an interest in cooking for kids. 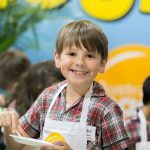 Get Kids Cooking have been making huge strides into teaching thousands of kids how to cook and appreciate healthy and nutritious home made food through their popular classes held in shopping centres, schools, corporate offices, festivals, shows, vacation care centres and even scout groups – all over Australia! 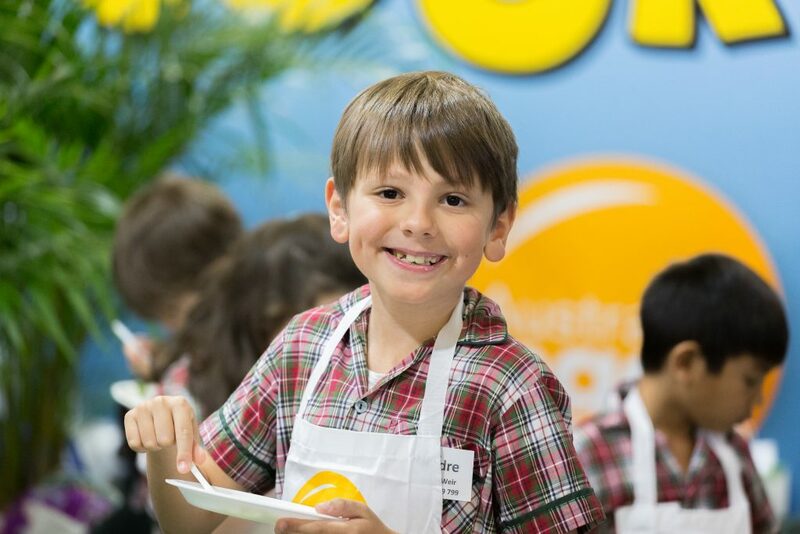 To enquire about how Get Kids Cooking can bring a fun and engaging element to your next event, contact us for a proposal. Keep an eye on our events calendar to see us at a venue near you! 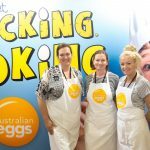 “Joanne and Holly of Get Kids Cooking worked with us to activate the Nestle Healthy Active Kids Get Cooking at this year’s Sydney Royal Easter Show. 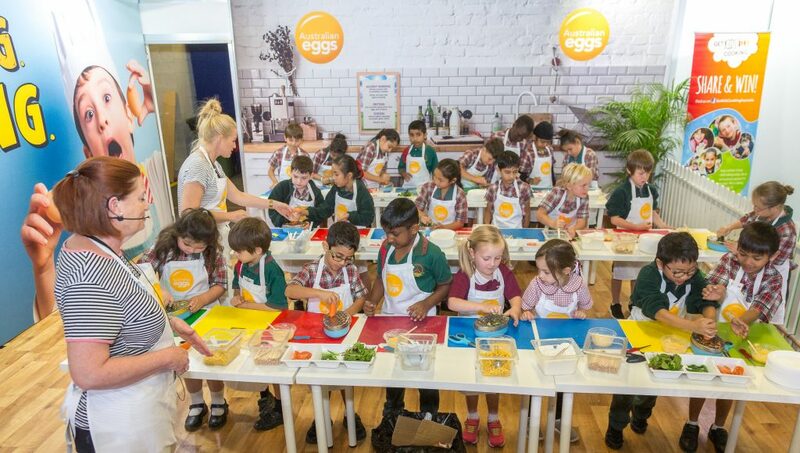 This activation is housed in the Food Farm and just under 3000 children (6-12 year olds) participated in 30 minute session over the 14 days of the Show. 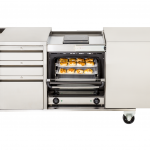 I have nothing but praise for the high level of professionalism and expertise demonstrated throughout the planning, set up/down, delivery and debrief process. 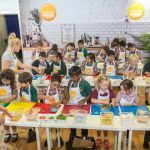 Their sessions were jam packed with information and the food the children made was simply amazing. 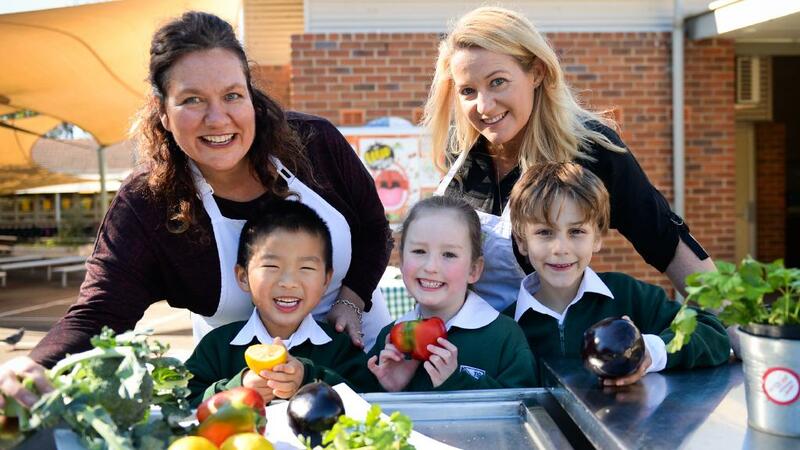 The menu and prep-work was at an appropriate level for the children to be able to recreate back at home, helping them to be more conscious of choosing healthy food options and helping in the kitchen. Both Holly and Joanne were very knowledgeable and approachable and they showed children respect during every session. They also had to work with our sponsor of this activation, Nestle, and they have sung their praises as the presenters of the sessions and managers of the kitchen. 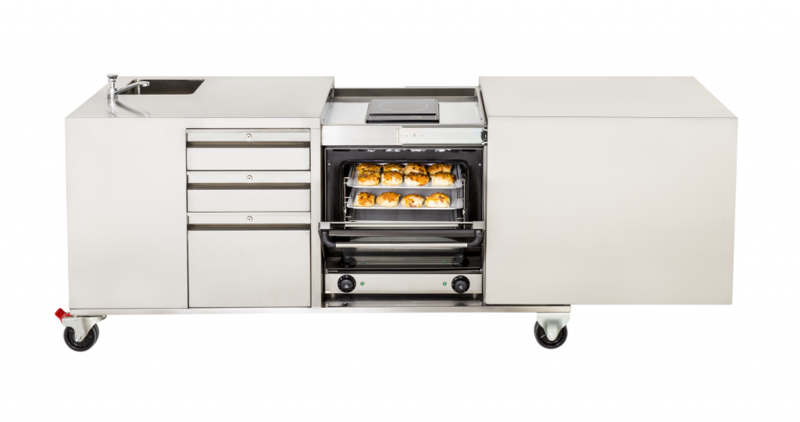 Part of their brief was to order and take delivery of all produce and tasting products which was seamless and provide adequate staffing to have the activation run smoothly. Their staff were of extremely high standard and they always had a smile on their face.